Being a popular YouTuber definitely has it’s perks, one of them is having the funds to buy a Lamborghini Aventador or a Nissan GTR. We’ve decided to look at some of the cars YouTubers own, it’s going to make you very jealous. Shmee clearly is doing very well for himself, his YouTube channel definitely isn’t his only income. His car history is insane and something to be jealous of. Shmee is a car enthusiast and one of the biggest on YouTube. 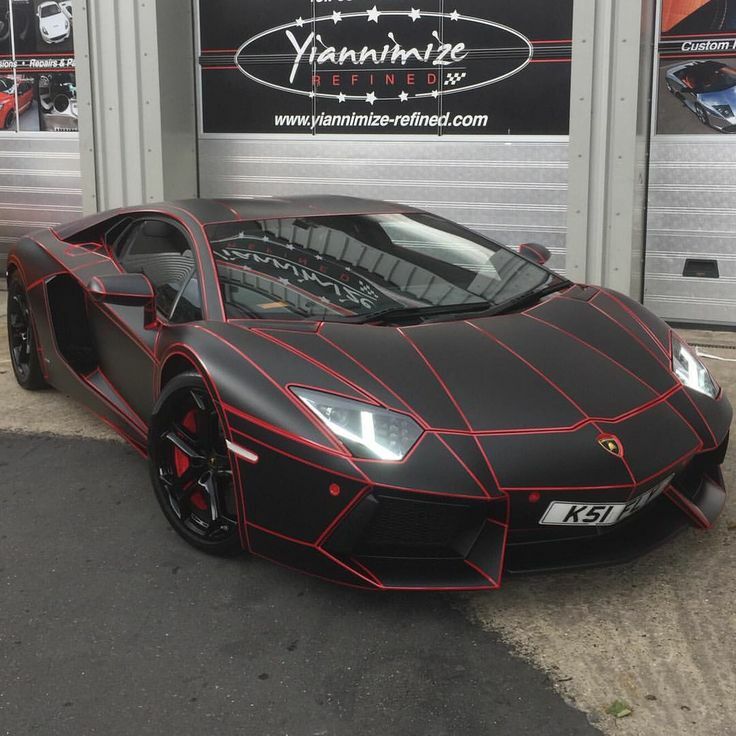 by vehicle customisation company Yiannimize. 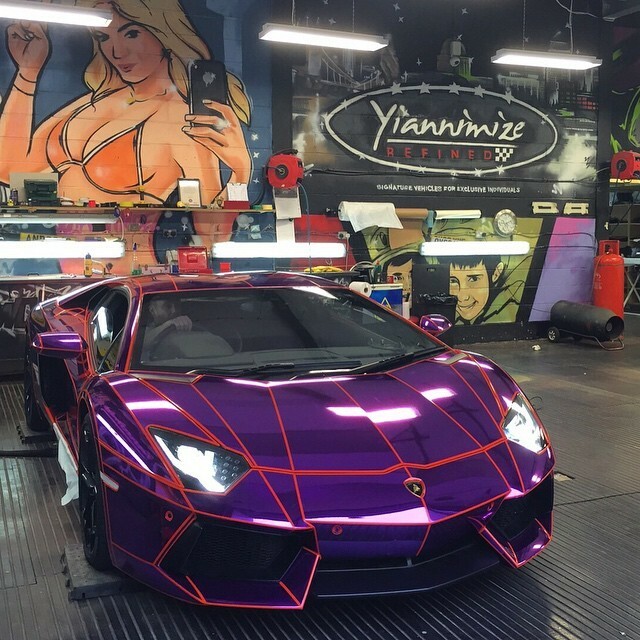 he has since had it wrapped twice by Yiannimize. The right picture being the latest. This YouTuber who spends a lot of money on packs, has managed to buy this Gallardo. Will this be visiting Yiannimize? Let’s hope not… did you see his previous car wrap? Customised by the famous West Coast Customs. This is a serious weapon, enough said. the views ComedyShortsGamer is getting, I’m not surprised he’s upgraded. This popular YouTuber is still playing Call Of Duty, I mean why? Above is why. upgraded to this Lamborghini from an Audi R8. see Tom upgrading very soon. we uploaded back in the day. He now is part of the YouTuber collaboration ‘Sidemen’. 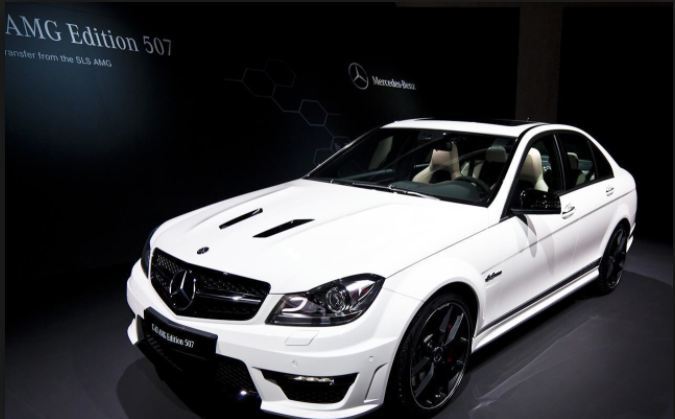 Gonth a popular Fifa YouTuber is one of the latest to get his car customised at Yiannimize.